Ministry of Human Resource Development (MHRD) of India has released its 2018 ranking of various educational institutions as per its National Institutional Ranking Framework (NIRF). 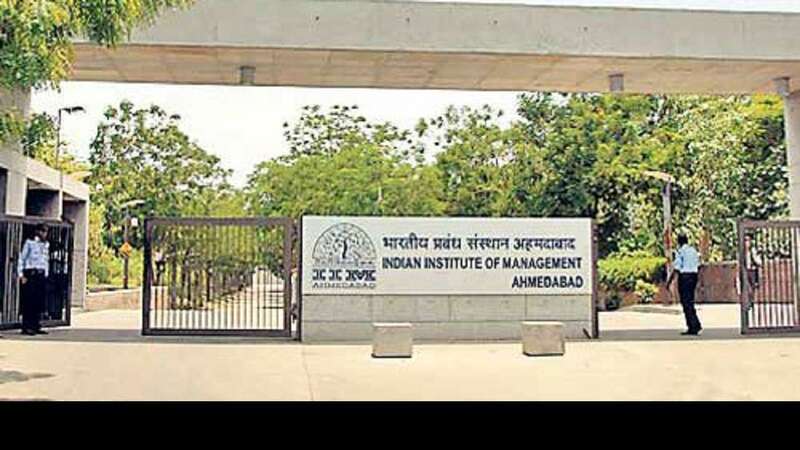 In this post, I would like to share with you the list of Top 20 Management Institutions as per the NIRF 2018 Rankings. As expected, the Top 3 Ranks are held by the Top 3 IIMs that is IIM A, B and C respectively.